Contact Peter at Mill Lodge on 01458 274 767 or complete the enquiry form. The picturesque hamlet of Middle Mill lies just one mile inland from the popular harbour town of Solva, up the Solva valley. 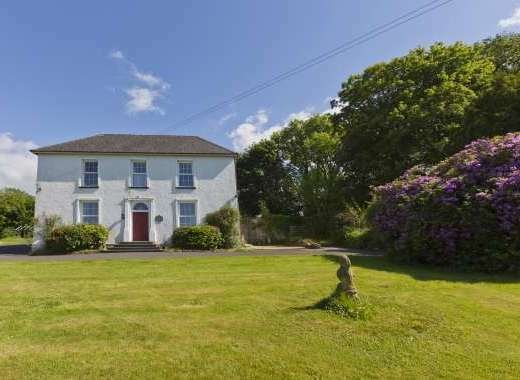 Set in the grounds of an 18th century former corn mill, Mill Lodge is a bright and comfortable, stone-built cottage providing a perfect base for two couples or a small family to get away from it all and explore the stunning Pembrokeshire coast, with its beaches, outdoor activities and walking. Beyond the patio, there is access through the Mill's gardens to the river Solva. All this is located just a mile down a country lane from the shops, pubs and restaurants of Solva and three miles from the cathedral city of St Davids. 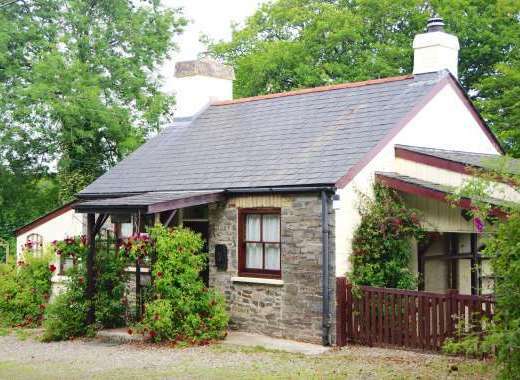 Middle Mill is located just one mile from the popular harbour village of Solva and three miles from St Davids, in the heart of the stunning Pembrokeshire Coast National Park where you can walk and enjoy the scenery to your heart's content. There is also the option of canoeing, coasteering, horse riding, fishing, climbing, visiting ancient buildings and monuments, or simply enjoying the beautiful local beaches and miles of coastal and other walks in the area. In Pembrokeshire you will be spoilt for choice. Recommended Places to Visit: Visit St Davids for a tour of this tiny historic city with a Cathedral and Bishops Palace. Evidence of Pembrokeshire's historic heritage can be seen in the former mills, limekilns, quarries and quays as well as 18th and 19th century buildings in the national park. Local Sports: Walking, brilliant bird watching with large colonies of Manx shearwaters and gannets. Spot seals breeding in early autumn and dolphins off the coast.